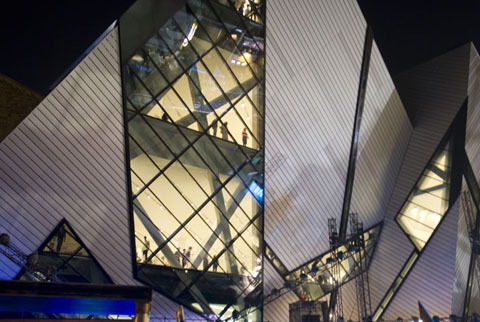 One of the most striking buildings of the 21st century, the Michael Lee-Chin Crystal at the Royal Ontario Museum (ROM) in Toronto is an ultramodern gem. 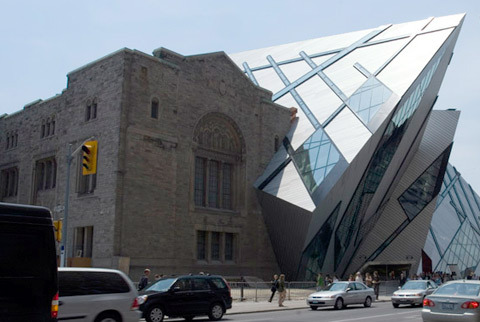 Designed by architect Daniel Libeskind, the structure is inspired by the ROM’s gem and mineral collection and based on an quick sketch on a napkin. ROM's mission is to build bridges of understanding and appreciation for the world's diverse cultures and natural environments, we think it also builds a bridge to an innovative and inspiring future.